The ARTE IDRO pellet stoves and heating stoves are fitted with a system that can be integrated throughout the home. They are equipped with an airtight system that uses 100% external air only, without taking in any air from the room or altering the oxygen exchange inside. 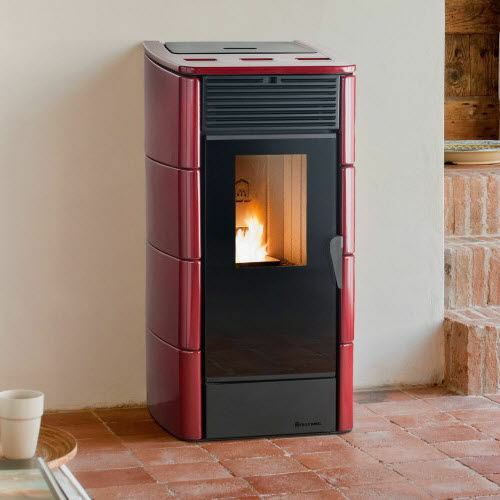 An innovative burner, hydraulic kit and electronic control unit are supplied with the ARTE IDRO pellet stoves and heating stoves: boilers with the cladding of a stove. 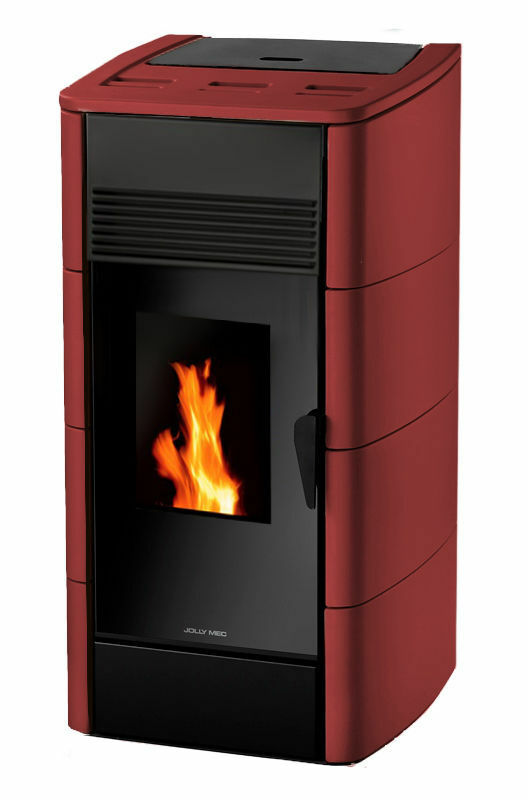 The ARTE IDRO pellet stove and heating stove is suitable for all sized homes, especially for main residential solutions.